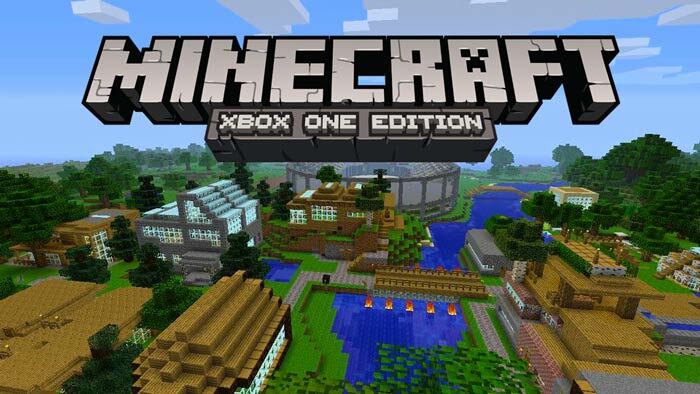 Since last fall, one of the many DLC packs available for Minecraft: Xbox One Edition has been the 'Favorites Pack' - a collection of the best-selling DLC for the Xbox One Edition. But Microsoft is taking things a step further and bringing the Favorites Pack to actual store shelves. All of these packs combined give you 120 skins, five different texture packs, and two 'mashups' that completely change the look and feel of the game. If you have an Xbox One, or you're looking for a gift, the Xbox One Edition with Favorites Pack is a solid deal for $29.99 USD.